Amazon may be the largest online retailer in terms of sales volume, but it is not a clear winner in all regards. Walmart has a newly formed partnership with Rakuten Inc to start an electronic grocery delivery service. Rakuten Ichiba is the biggest e-commerce site based out of Japan and has potential to best Amazon in its domestic market. The new grocery delivery service will be available to major Japanese cities during the second half of 2018. Rakuten will completely replace Walmart's existing delivery service for groceries. Much like Amazon, Rakuten will allow grocery orders from its regular store and will then fulfill orders with the help of Walmart. A jointly operated warehouse will help reduce shipping costs and times so that fresh goods are delivered on time. Amazon Fresh is available in and around much of Tokyo, but has yet to expand to the rest of the country. 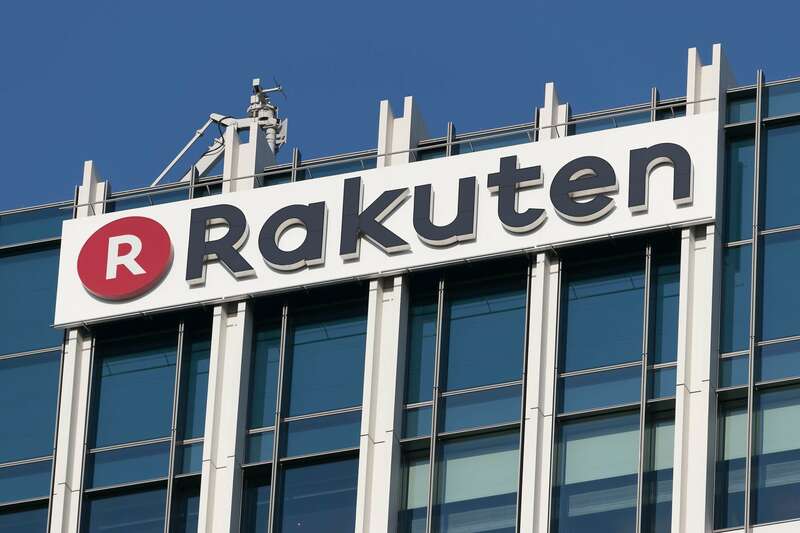 Aside from running a sales platform that generates over $6 billion a year in revenue, Rakuten is also considering becoming a major wireless carrier in Japan. Doing so would allow for an entire range of wholly owned products to be pushed towards consumers. This is not far off Amazon's attempt at building a smartphone. As an additional part of the partnership, Rakuten will also allow Walmart to start selling 6 million new e-books and audiobooks. While still not even close to viable competition with Kindle, it is a place to start working from. Amazon is pushing its audiobook service Audible hard in advertising and already carries name recognition for its e-book readers.